Seedstars World, the global startup contest for emerging markets, held its Seedstars CEE Summit in Kyiv in early December, serving as an opportunity to highlight not only the Ukrainian startup ecosystem but the broader Central and Eastern European tech space – it’s a corner of the European industry that is often lost among the discussions of Western Europe, the Nordics, and the Baltics. 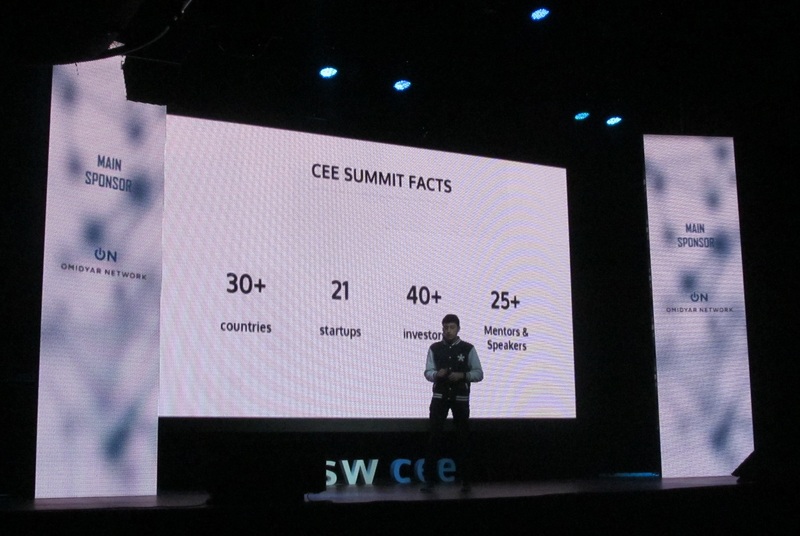 The event provided investors and startups opportunities to network and potentially make deals, headlined by a contest for CEE startups that leads to the Seedstars finals in Switzerland next April. Communications startup, EVE.Calls, a smart replacement for call centres, came out victorious and will advance to the finals in 2018. In the meantime, the startup will begin scaling operations in Europe and the US and is seeking a seed round of $250,000, according to CEO Aleksey Skripka. The event may have been a celebration of Ukrainian and CEE tech, but crucially it helped stakeholders identify weaknesses in the ecosystem that need to be addressed if the ecosystem wants any chance of growing. It’s a common theme that emerges throughout the day – Ukrainians can make great tech but fall flat when it’s time to flaunt it. TA Ventures may be based in Kyiv, but the bulk of its investments is in Western Europe and the US as “the market opportunities are bigger”. However, Semenov explained that the firm will be considering more Ukrainian and CEE investment opportunities moving forward, even though the landscape will need to improve with better conditions to protect investments. There is plenty of evidence that Ukrainian tech has big ideas bubbling under the surface, particularly in complex areas like computer vision, AI, and machine learning. Looksery, an Odessa-founded augmented reality startup (eventually moved to San Francisco) was acquired by Snapchat in 2015 for $150 million. And not to forget, WhatsApp cofounder Jan Koum is from Ukraine, even though the world-beating messaging app wasn’t built in these parts. 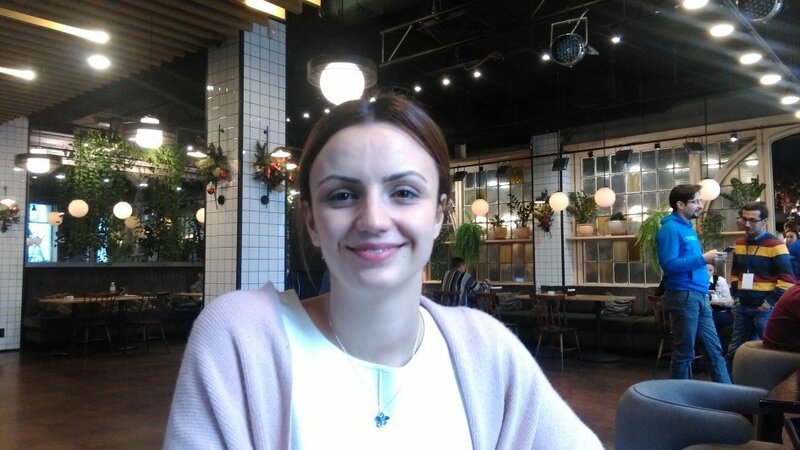 Valentina Milanova is a venture associate at Founders Factory, the London-based startup builder. She manages the organisation’s AI and travel portfolio and now is responsible for building its network of partners in CEE. “We found out that Central and Eastern Europe tends to have amazing technology talent and really great products but limited expertise in terms of sales, marketing, and building partnerships. That’s what we’re really good at, that’s the model we follow,” explained Milanova. Ukraine continues to grapple with political instability and corruption. It’s not a cocktail that appeals to investors, leading many entrepreneurs to registering their companies in other jurisdictions for investment and revenue purposes, though they often maintain engineering teams at home. This brain drain is a sensitive topic in CEE, Milanova said. While there may be a lot of tech talent in the region, the lack of ecosystem, investor networks, and the state of regulation means many would-be entrepreneurs leave for different climes. Founders Factory is turning its attention to CEE, but won’t be forcing any startups to move to its London base. 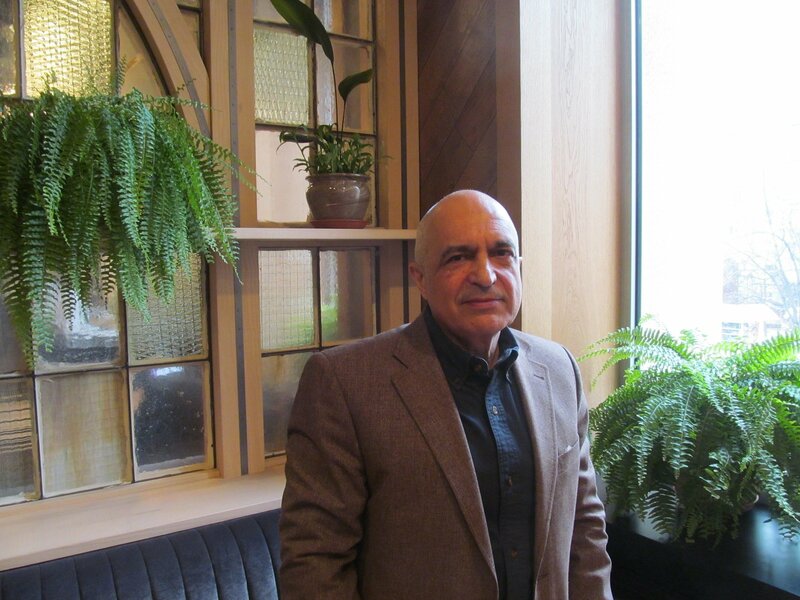 “If it makes sense to stay in their own geography, they can do that. If they want to be in London and build their network in London, we provide them with free office space but they don’t have to move,” she said. “I think there are no Ukrainian startups that are registered in Ukraine,” continued Seedstars’ Ovcharenko. Ovcharenko added that he would like to see explicit regulations introduced for VC and angel investment as well as lighter tax rules on startups that can stimulate the ecosystem’s growth. Ukraine needs to strike while the iron is hot if it wants to attract investors to the country, and that means making the environment more accommodating. “The fact that investors are coming back to Ukraine and have some interest in this country [is good], first to say that it’s ok to travel here, it’s safe first of all, because after Maidan, we didn’t have this kind of IT-investment focused events. People were just afraid to come here,” said Ovcharenko. The Ukrainian Venture Capital & Private Equity Association (UVCA) is one such organisation that is tasked with promoting better conditions for investing in Ukraine and lobbying policymakers, including developing a new fund-of-funds to backs venture funds in the country. Now there are a growing number of organisations and efforts to boost the ecosystem on the ground. Omidyar Network, the philanthropic organisation of eBay founder Pierre Omidyar, is Seedstar’s main sponsor and has announced a co-working space dubbed the 1991 Civic Tech Centre in Kyiv, especially for civic tech startups developing tech tools to hold public officials accountable. “Part of what we’re trying to do with our work in these civic tech centres is to de-risk the market for other investors to come in,” explained Stephen King, partner at Omidyar. Meanwhile the Kyiv offices of Big Four accountancy firm EY runs accelerator programs for startups and Concepter is another accelerator programme launching in the new year for hardware startups, supported by consumer goods firm Biosphere Corp.
Unit City though is perhaps the most ambitious initiative. 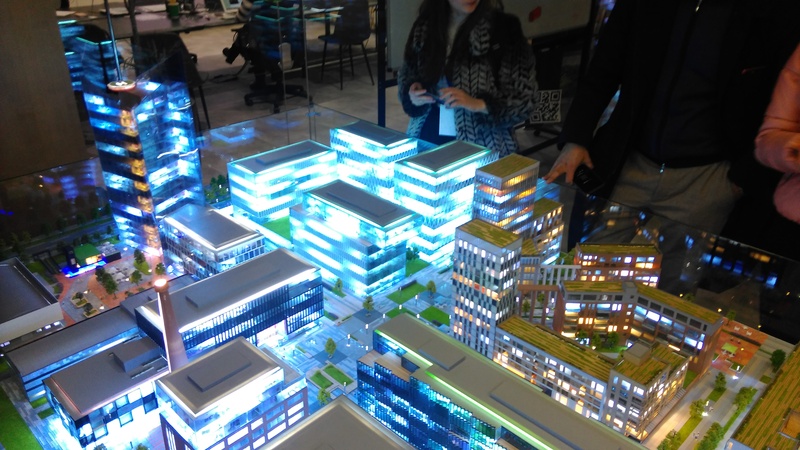 It is a sprawling innovation campus – a “city in the city” – built in the west of Kyiv that houses startup offices, accelerators, testing labs, a programming learning academy à la 42, and eventually accommodation. The campus is operational but will be under continued development over the next eight to ten years. For now, the Ukrainian ecosystem trucks along. 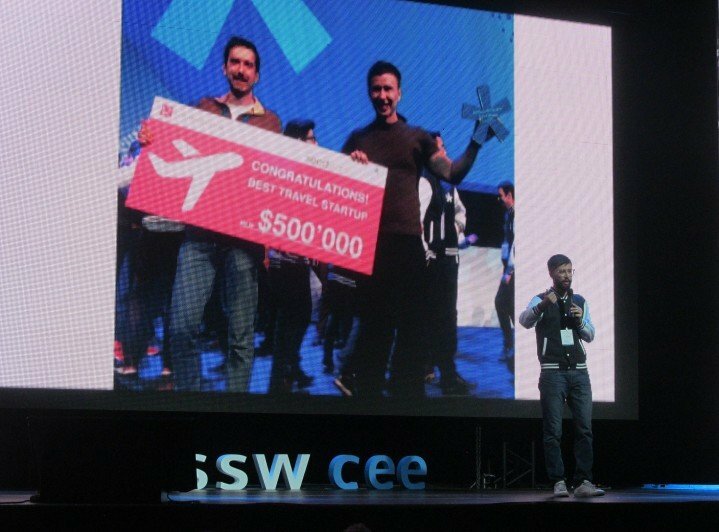 The same week as the Seedstars CEE Summit, medical services search tool Bookimed from Kyiv fund AVentures Capital raised $500,000 while earlier in the year, the startup scene has sought alternatives to traditional VCs. Ukrainian startups have raised more than $2 million through crowdfunding channels in 2017 or have turned to the tumultuous world of ICOs. Efforts remain steadfast. For TA Ventures’ Sememov, he is “not hoping for a dramatic change” but expects changes to be gradual over the next three to five years.